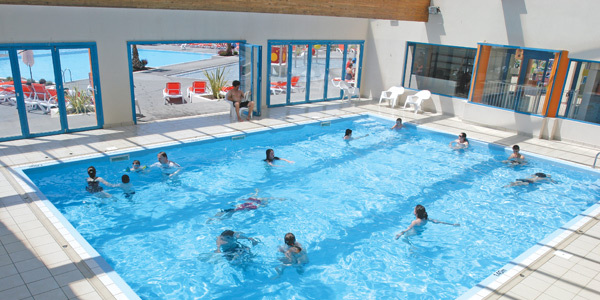 The Vendée is a popular holiday destination on the West Coast of France. With good sandy beaches, pine forests and flat landscapes, it appeals to all types of visitors. 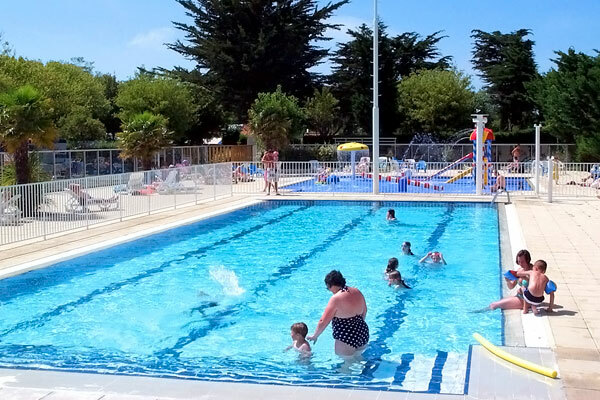 We have a good selection of Holiday Parks at various popular locations including St Julien-de-Landes, Les Sables d'Olonne, St Hilaire-de-Riez and St Jean-de-Monts. Click on the park name to view details. 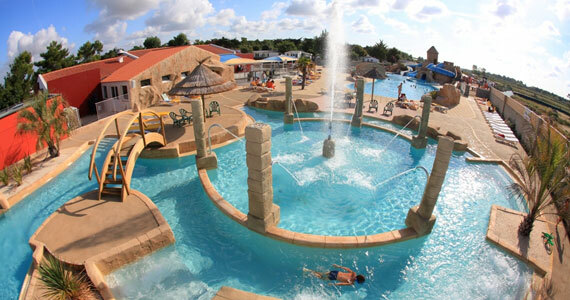 Campsite Amiaux offers caravan holidays at a park near Saint Jean de Monts, Vendee.